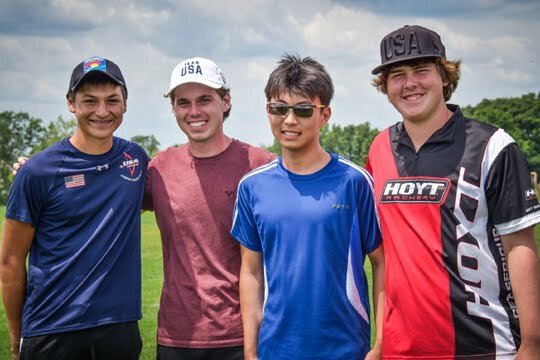 Congratulations to Arizonans, Alexis Ruiz and Andrew Park, who will both be competing on Team USA at the Youth World Archery Championships on October 8th, 2017 in Rosario, Argentina! 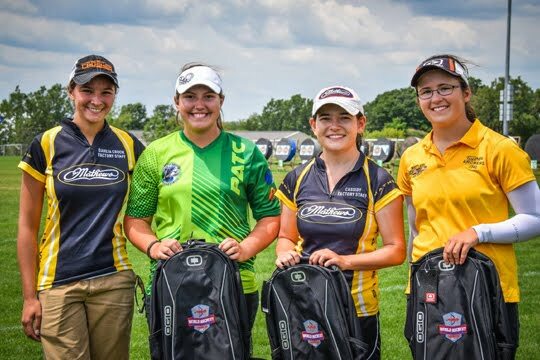 Ruiz and Park competed at the USA Archery Youth World Team Trials in Lansing, Michigan in July. The JOADs were awarded points for placement in qualification, score, matches won and ranking of their arrow averages. Each joins two other archers to make a category team. 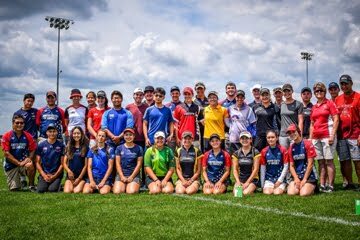 Alexis will compete with the Junior Compound Women's Team and Andrew with the Cadet Recurve Men's Team. This will be Alexis' & Andrew's first World Archery competitions.